You probably already know by now that both Samsung Galaxy S7 and HTC 10 are no longer a secret. While the former has been around for over a month now, the latter was just announced recently and sales are yet to commence. Samsung is already enjoying success with the Galaxy S7, which has reportedly sold 50% more units when compared to what the Galaxy S6 sold in its first month. 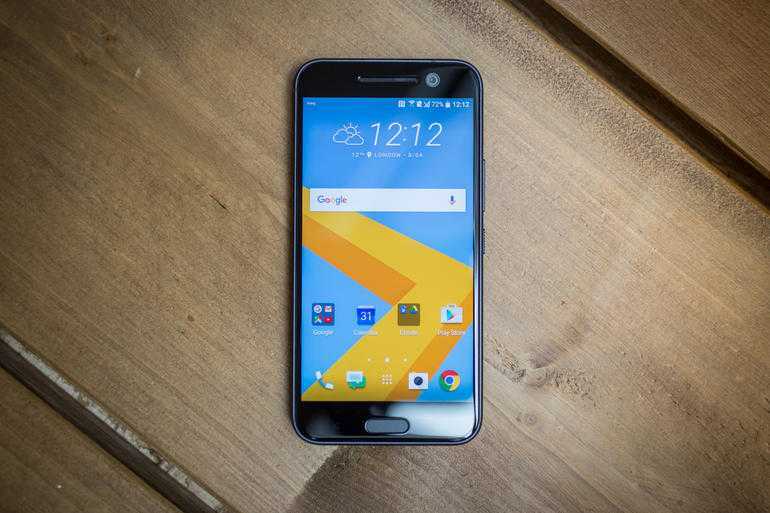 This success is set to be cut short with the entrance of the HTC 10, which also boasts flagship specs and hardware that makes it a worthy threat to the existence of the Galaxy S7. A successor to the highly unsuccessful HTC One M10, the 10 comes in to right the wrongs done by the former and it seems it’s just what the Taiwanese maker needed. In this regards, here is how these two flagships –Samsung Galaxy S7 and HTC 10 – compare against each other in terms of design, specs and price. With Samsung sticking with the glass and metal design introduced with the S6, HTC has shifted to an all-metal design that features chamfered edges on both the rear and front. The phone also comes with a curved back that makes it easier to hold and handle in one hand. There is a fingerprint sensor that rests on the home button and the phone has a USB Type-C port, something that Samsung replaces with a micro-USB port. The HTC 10 is slightly taller than the Galaxy S7 and also bulkier, weighing just 152 grams compared to the 161g of the 10. Just like the HTC 10, there is a fingerprint sensor on the home button of the S7. However, the Galaxy S7 is water and dust proof as opposed to the HTC 10. On matters of display, there are 5.1-inches of Super AMOLED QHD display on the Galaxy S7 with a pixel density of 577ppi. On the contrary, the HTC 10 carries a 5.2-inch Super LCD 5 display unit featuring the same QHD resolution but with slightly reduced pixel density of 565ppi, which shouldn’t be of any concern. HTC is famous for its quality screens and the 10 is not short of this display. Samsung is similarly classy with its OLED display panels that look more vibrant than the LCD panels. Under the hood, the two phones come with almost the same capabilities. 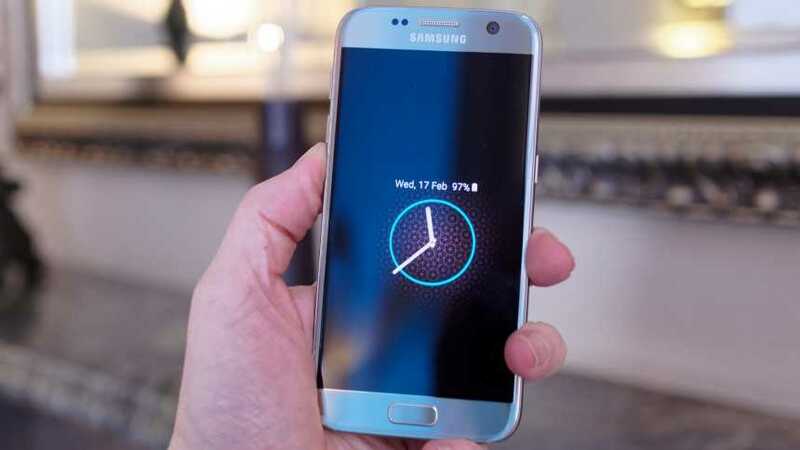 The U.S. variant of Samsung Galaxy S7 has a Snapdragon 820 CPU that works together with an Adreno 530 GPU and 4GB RAM. This is the same configuration featured on the HTC 10. Both phones have an internal storage capacity of 32GB and can be expanded using a microSD card. 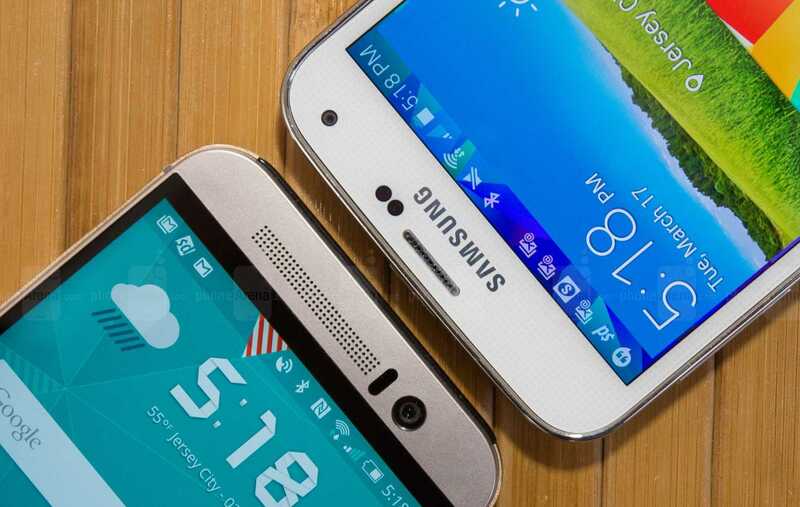 Samsung went for a 3000mAh battery unit and so did HTC, however, the two devices use different charging technologies. HTC 10 has a USB Type-C port with support for Qualcomm’s Quick Charge 3.0, however, Samsung has a micro-USB port that supports quick wireless charging, but there is no room for the latest Qualcomm technology. Both Samsung Galaxy S7 and HTC 10 have decent cameras. The former has a 12MP DualPixel sensor on the rear with an aperture of f/1.7. Features such as OIS, LED flash and phase detection are available. On the other hand, the HTC 10 packs an UltraPixel 12MP sensor on the rear with an aperture of f/1.8 and the same camera features on board, including dual-tone LED flash. One area that the HTC 10 probably beats the Galaxy S7 is the selfie camera. Even though both snappers are 5MP, the former has OIS on board while the latter doesn’t. However, Samsung’s front-facing camera has better aperture of f/1.7 as compared to the f/1.8 that features on the HTC flagship. In terms of software, Samsung Galaxy S7 runs on the latest Android Marshmallow and so does the HTC 10. However, each device has its own customized skin that runs on top of the stock Android OS. However, the latest version of HTC Sense is more stripped-down as compared to the latest version of the TouchWiz skin. As far as the pricing is concerned, the unlocked version of HTC 10 is currently priced at $699 while the same variant of Samsung Galaxy S7 costs $670.